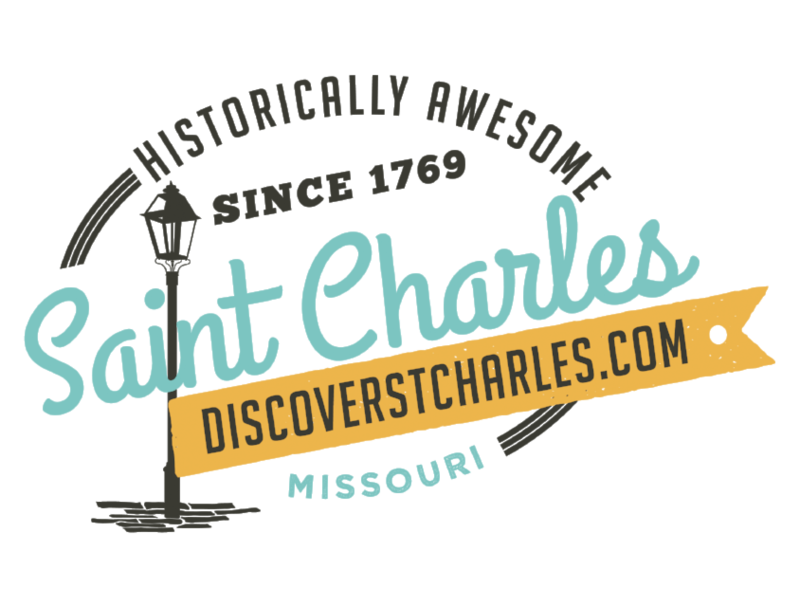 Hollywood Blonde Salon is located in Historic Midtown Saint Charles, conveniently located near Lindenwood University. We have a unique atmosphere that blends a hair, nail, and skin salon with art, fashion, and fun! Our stylists receive ongoing education and provide quality service with consistency and expertise. 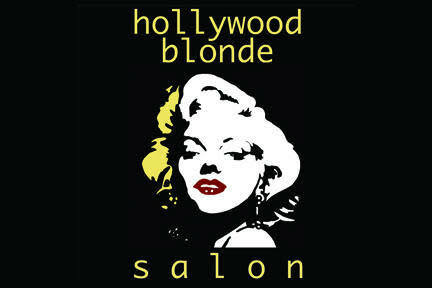 We are committed to offering our salon guests the highest level of service we can provide.